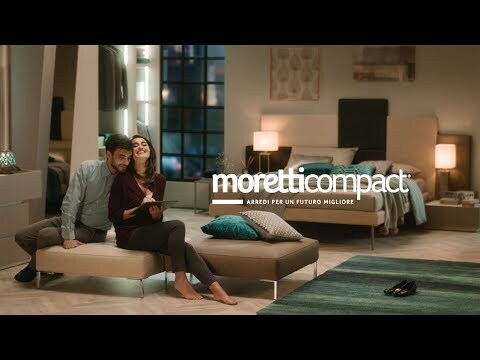 Moretti Compact, founded in the early 1970s by Angelo and Gisfredo Moretti, is the leading company in the children’s furnishing industry, active both on Italian and international markets. The bedrooms entirely designed and manufactured in Italy, safe and eco-friendly, represent the prestigious "Made in Italy" quality in the furnishing sector. As the foremost Italian manufacturer of children’s bedrooms, Moretti Compact has decided to choose the new LEB eco board, a panel made of 100% recycled wood. The LEB board is made with post-consumption wood materials, with FSC 100% Recycled certification. And that’s not all. It is the Eco Board with the lowest emission of formaldehyde, a volatile compound that, in high concentrations may cause irritation to eyes and nose, headaches and nausea.The LEB board has emissions lower than the limits set by the Japanese F**** standard (the most stringent in the world), meaning it is on the market as the most developed product for user safety and security. Moretti Compact has focused its attention on the concept of quality, concentrating like no one before, on product safety, which it assesses in relation to its end client: kids. In fact, one of the areas in which kids spend most of their time when growing up is their bedroom and that is why it is essential for these rooms to be designed and devised to fit them and to be safe. Moretti Compact rooms have been subjected to the necessary tests (chemical, physical and mechanical) by a team of multidisciplinary experts from the Italian Institute for Toy Safety, to check safety in compliance with Italian, European and international standards identified following Risk Assessment audits. Quality included in the price! 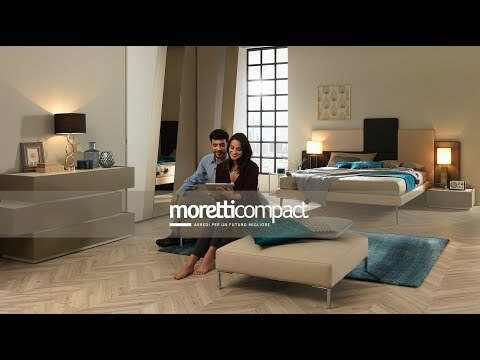 Moretti Compact furniture is a product of quality, safe, and made using the most modern technologies at a truly accessible price. So that the furniture for the next generation is designed and built to be available and affordable to everyone and at unbeatable value for money.